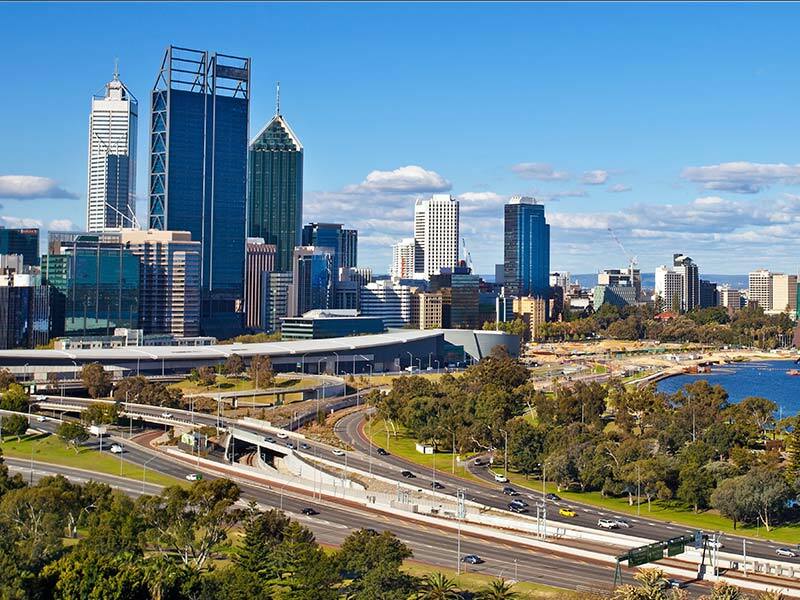 Perth is the worlds most remote capital city – it’s nearest neighbor is Adelaide (the capital of South Australia) is 2500km away. With a population of around 1.8 million people there are plenty of things provided for in town, but also within a short drive in most directions you can find even more to do. 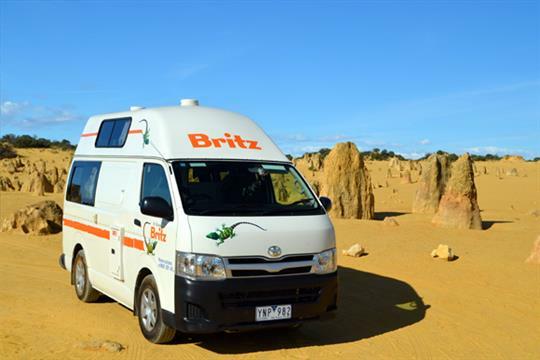 For this reason it is best that you get a car when visiting, in fact it is better to get a campervan or motorhome, this way you can drift from place to place as you see fit and spend the night wherever you want. 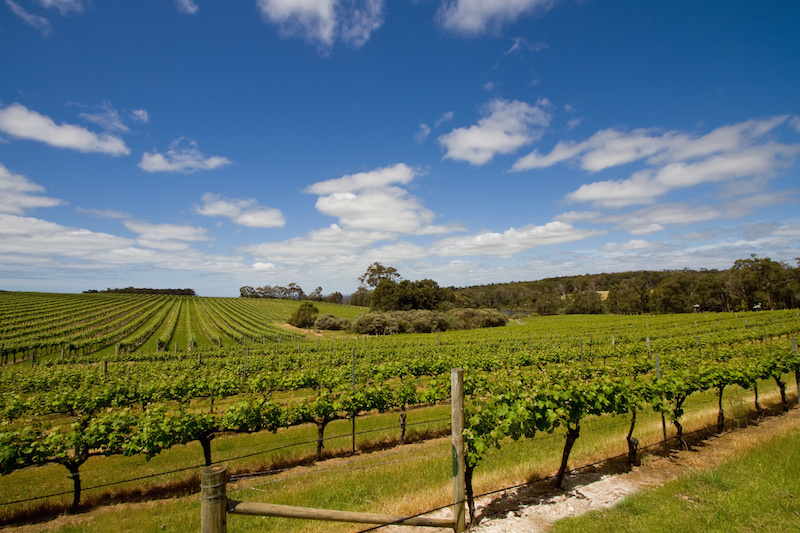 To the south of Perth is the famous Margaret River wine region. Known for it’s delightful wines you can also indulge in beautiful food and amazing surf. There is even one beach there where stingrays come to the shore daily to feed on the left overs that fisherman throw away when they clean their fish. Standing knee deep and realtively still, you can have the stingrays glide past you like a cat as their flaps brush up against your legs. I’ve done it and I am still alive to tell the tale so don’t worry. There’s a sheep farm in Margaret River that has camping facilities with all the amenities you could want including a nice social communal kitchen and open fire which everyone gathers around at night. This place, along with all the good camping site around Australia can be found in Camps Australia book which is highly recommended (at time of writing Camps is up to version 7). To the north of Perth is the famous sandstone phenomenon called The Pinnacles. Only a couple of hours along the northbound coast road, the Pinnacles are situated just near a town called Cervantes. However, ON THE WAY, make sure to stop in to a little place called Lancelin. Lancelin is the home of sand dune surfing and is a great little place to burn some energy and have some fun. 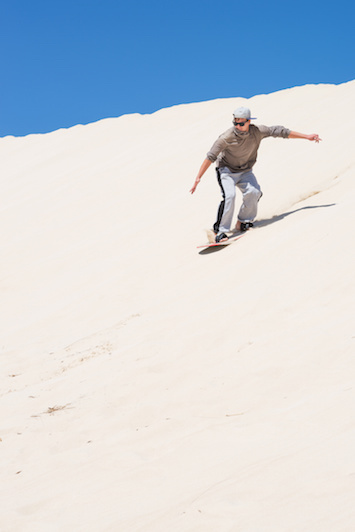 There are couple of little places in town that rent out sand boards cheaply, but do yourself a favor and get a half day – sand boarding can be tiring. If you’ve got a 4WD campervan then you can have a heap of fun driving right up to the best sand dunes, if you’ve got a 2WD then best park on road next to the dunes and walk in. This whole area is a great place to let loose if you have a 4WD as the sand is fairly well packed but loose enough to really get to know what your 4×4 can do. I saw one guy fly through there at about 80km going absolutely nuts up every dune he could find. He didn’t stay long but he sure did have fun while he was there. The boards are very similar to snow boards and a pretty easy to work out. I even took the dog on mine. Anyway, afterwards you can walk to the beach, rinse off, and continue on to Cervantes for the Pinncales and a good nights sleep in your campervan. It’s a great little overnight trip. I found some other people that had done this trip, You can find their experiences here. There are lots of things to do in Perth itself and Tourism Western Australia has revetnly put out a new pomo video showing some of the things you can get up to there. You can find that video attached to this article. There is a also a cool listing of things to do on Trip Advisor that you can find here. 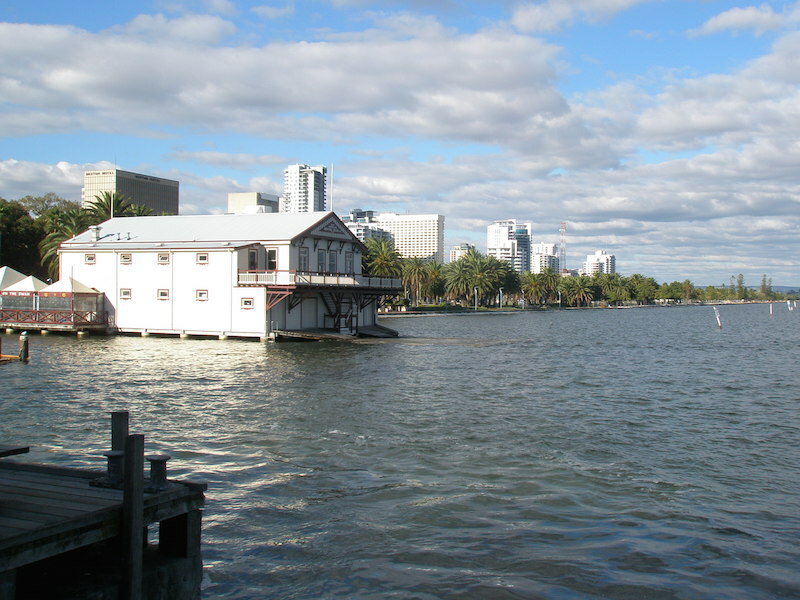 Perth and Western Australia are a beautiful and amazing part of Australia. It is huge and contrasting in every way and the best way to see it is with a rented campervan or motorhome where you can set your own timetable, stay where you want, get up when you want and move on when you want.